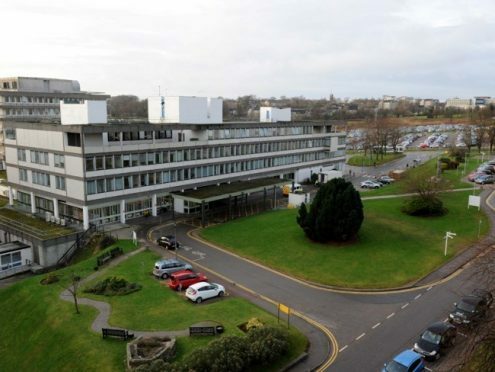 A paper, going before the NHS Grampian Board this morning, has raised the possibility of creating an “international office” to help co-ordinate trips to other countries. The report suggests that this would come with a raft of benefits for clinical staff, therefore improving the health board’s level of care. The idea follows the successful roll-out of a similar scheme in Northumbria, which found that clinical staff who had been abroad were more easily able to form relationships with colleagues, cope with “resource-poor” environments, and that they had improved their skill-sets. In addition, the NHS Grampian report says the move would help staff prepare for “an increasingly multi-cultural population” and improve the health board’s reputation among job seeking staff from elsewhere in the country. The paper before the board says the financial risks of the proposed scheme are “minimal,” with the proposal that trips would be funded through charitable donations or in lieu of other training currently offered through professional development plans. In 2014 the health board signed a memorandum of understanding with a hospital in Ethiopia, with staff between the two countries taking trips to the other on a number of occasions. The report has listed locales including Malawi, India and Ethiopia as potential destinations for further work. It also rubbished ideas that the resources proposed for this could be better spent elsewhere. The report says: “There may be a perception that the NHS is focusing on overseas work when it should be concentrating on other local priorities and healthcare needs.